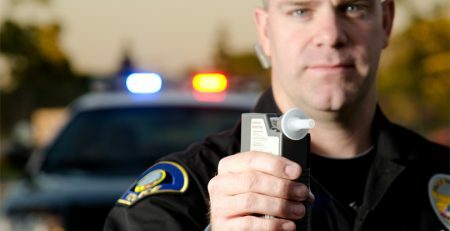 California Highway Patrol DUI Police made over 70 San Diego DUI arrests during Thanksgiving Holiday weekend. Three deaths happened on San Diego county roads. 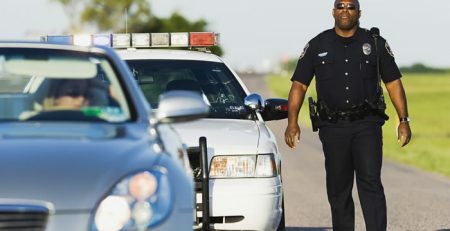 ,000+ California DUI arrests and 35 fatalities were reported by CHP during this holiday weekend. These drunk driving arrests do not include other San Diego agencies. 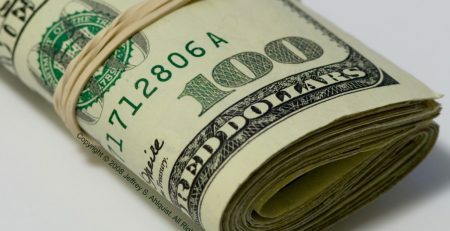 San Diego Sheriff’s Department DUI Public Announcement warning proclaims a DUI can cost over $15,000.00. See this San Diego Sheriff’s DUI Video. San Diego DUI cops continue to make many holiday arrests over and after Thanksgiving and racing season, so be very careful about drinking & driving…do not do it. Christmas expects increased San Diego DUI Police activities. To expunge your San Diego DUI conviction, visit this insightful lawyer site. San Diego DUI Sheriff’s deputies have arrested over 1,200 people for DUI in 2015 and over 1,600 folks in 2014. 340 DUI/alcohol-related crashes, 2 deaths and 143 injuries have occurred within the jurisdiction of the San Diego Sheriff’s Department in 2015. Thanksgiving DUI arrests remain steady. 2015 saw San Diego promote a MADD DUI walk at Liberty Station. 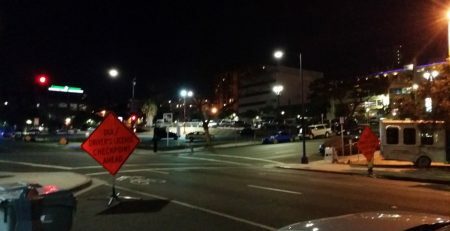 San Diego DUI Cops from Sheriff’s Department, San Diego Police Department, La Mesa Police Department, and National City Police Department, aggressively will engage again in DUI Enforcement Patrols to crackdown on DUI driving, lawyers warn. The AVOID Agencies usually employ up to 7 teams of San Diego DUI deputies and officers who conduct traffic stops and make California DUI arrests if suspected of being under the influence, attorneys say. On the summer opening day July 16 until past midnight July 17, there were 47 traffic stops. 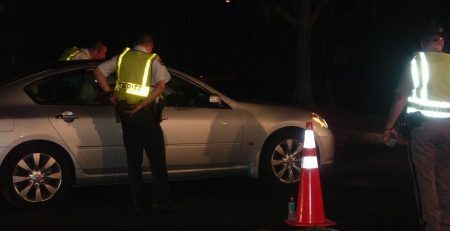 20 people were evaluated by San Diego DUI cops for DUI (driving under the influence of alcohol or drugs). 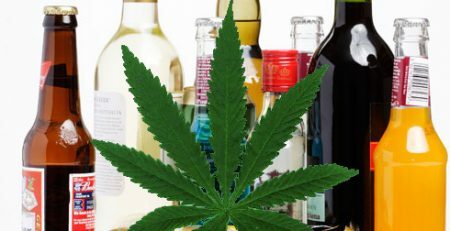 7 San Diego drivers were arrested for DUI – alcohol and 1 for DUI – drugs. “Zero Tolerance” DUI Saturation Patrols are targeting those who may not designate a sober driver before their celebrations begins. Understand you still have to be .08% and you have rights. 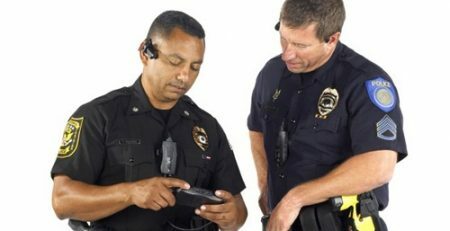 Use these “How to Avoid a San Diego DUI” tips. San Diego DUI Police, the Sheriff’s Department and the CHP want all California motorists to watch and report impaired drivers each and every trip around town or during summer vacations: Report Drunk Drivers & Call 9-1-1 when motorists encounter that dangerous driver. Funding for these San Diego DUI programs and enforcement actions are generally provided by drunk driving grants from the California Office of Traffic Safety through NHTSA.